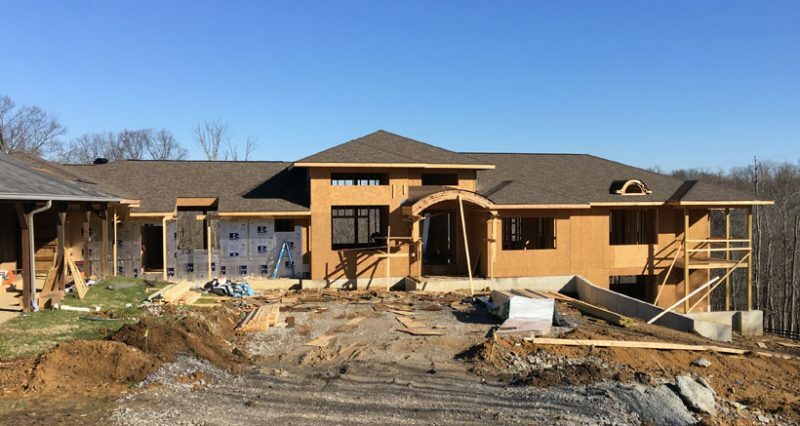 It’s time to take a look at progress inside this custom Craftsman home Childress and Cunningham Architects has designed. Above, at the hub of the home, is the dramatic great room with sixteen foot ceilings and and the largest expanse of glass in the residence. 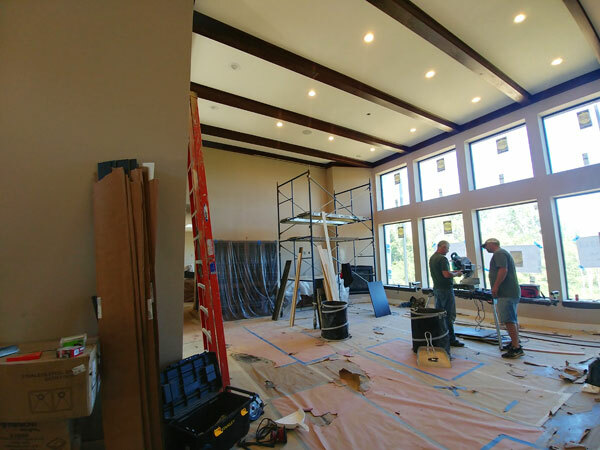 Ceiling beams and built-in cabinetry have been installed, and the..
A progress update on the large Craftsman home designed by Childress and Cunningham. Above is a view of where an impressive circular drive which will someday usher family and friends into the new home. 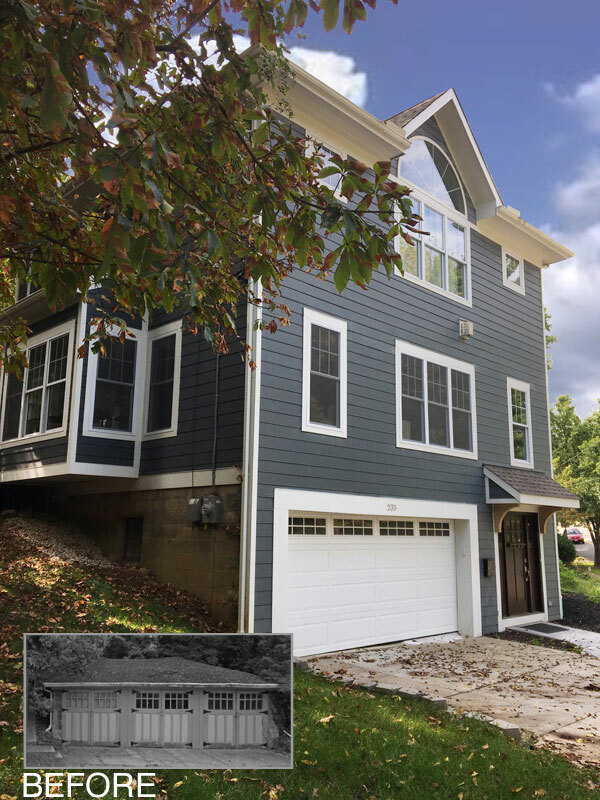 The main house is shown at the right, connected to an existing barn being deftly integrated into the composition to the..
Perched on a hillside in the Cincinnati neighborhood of Clifton is a new residence that sits on top of a pre-existing garage. Childress and Cunningham Architect’s expertise in dealing with constrained or difficult sites was critical to facilitate this transformation. 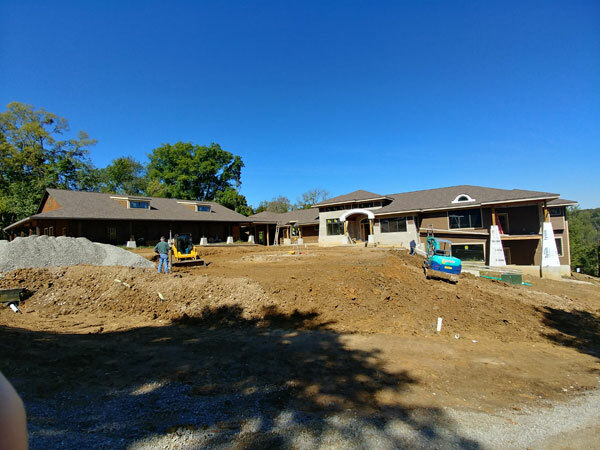 The original three bay garage gave up one of its bays to become utility space..
Childress and Cunningham has designed and is currently constructing a sprawling Craftsman Style home on the east side of Cincinnati. In addition to dramatic open interior spaces, the home is skillfully created to take advantage of its site of which two principle features are an existing barn to the south of the house and sweeping.. 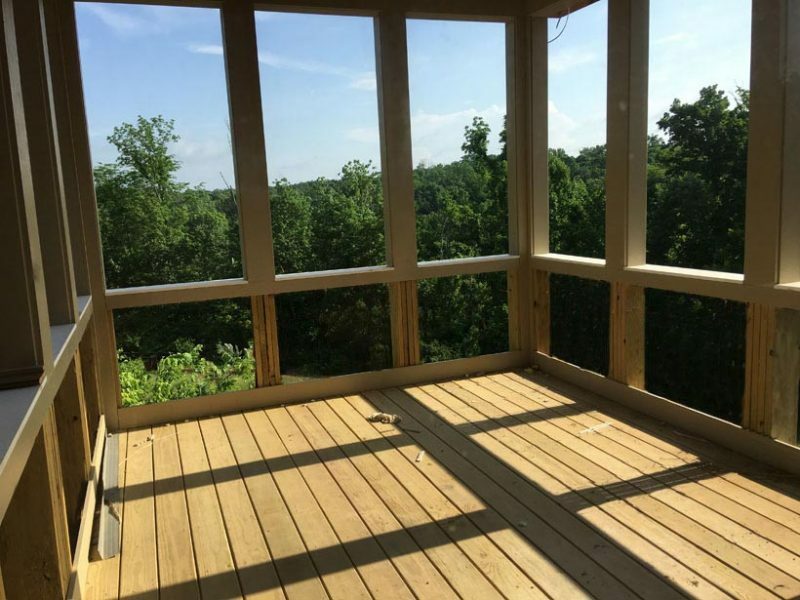 Imagine that you are looking at 140 square feet of kitchen that you’d like to update. 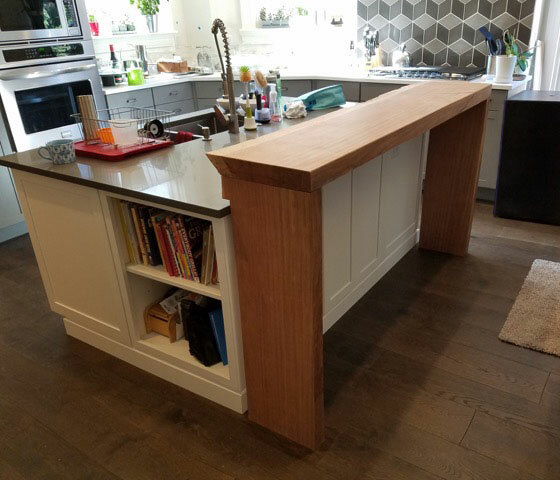 It might seem sensible to just hire a Design/Build kitchen specialist and let them guide the renovation. This can result in a lack of competition among trades and vendors; a better approach is to invite an architect who takes.. 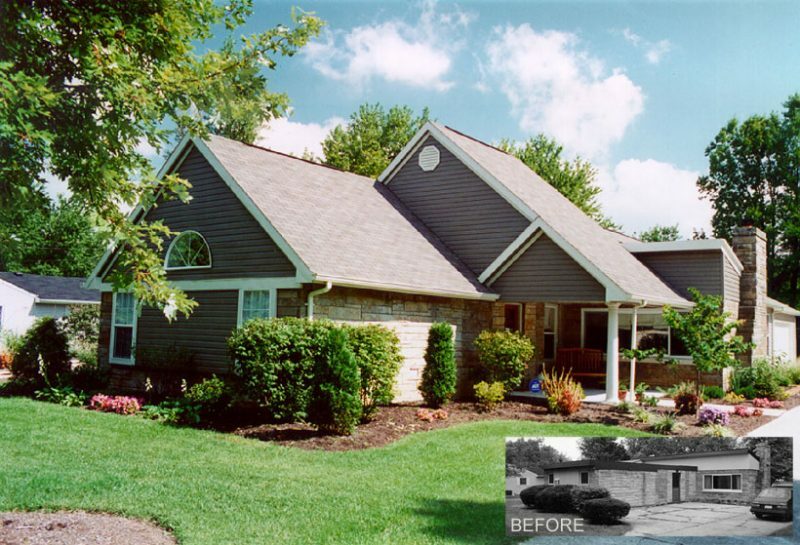 Adding onto, or updating a postwar 20th century home? Here’s an upgrade that was worth the investment. 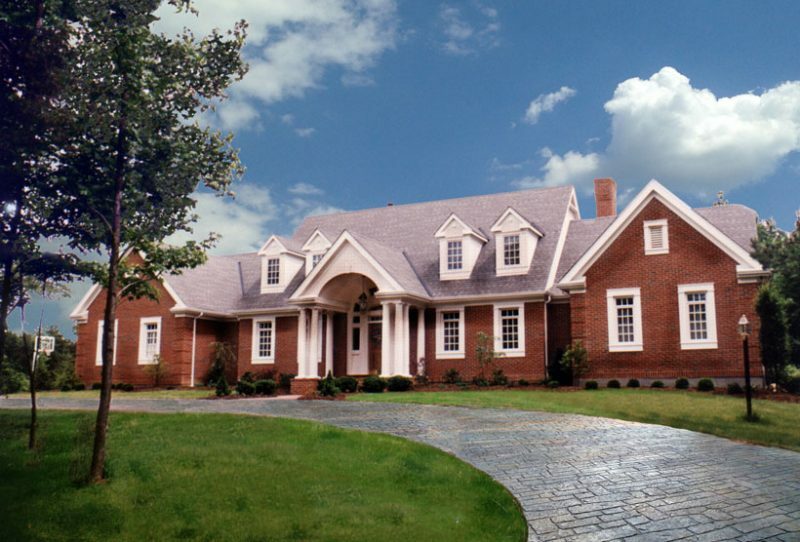 Front Elevation: 20th century postwar homes often have trouble competing with their newer counterparts in the marketplace, because of the relative lack of interest often found in their front elevations. Most often, additions are placed on the rear..